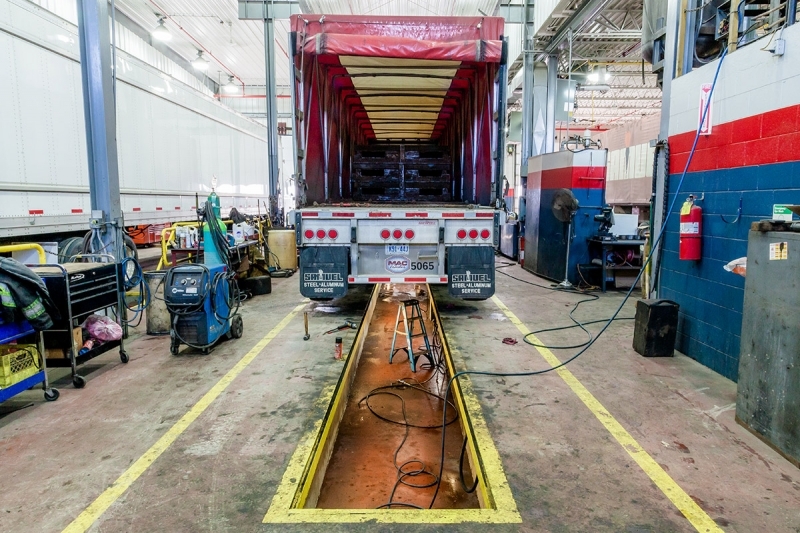 We ensure your truck certification with the Ontario Highway Traffic Act is compliant, lift axle Regulation 413/05, which outlines weights and dimensions for “Safe, Productive and Infrastructure Friendly” (SPIF) commercial vehicles in Ontario. 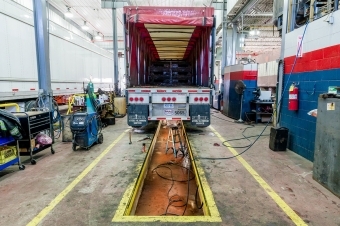 An Ontario wide standard for commercial vehicles designed to further increase highway safety, improve commercial vehicle productivity, and reduce road/bridge damage caused by heavy vehicles. SPIF regulations define the way any truck that was purchased from July 1, 2011 – onward has to be built to get maximum pay load in Ontario. To achieve maximum output, a load equalizing steerable lift axle is used. If going with a lift axle; this combination gives you the most allowable pay load. You can still have a tandem unit or twin steer under the regulations, but would not have the desirable outcome. You can still choose a non-steer but the pay load is greatly reduced with this configuration. SPIF defines multiple measurement requirements that have to be met in all configurations. 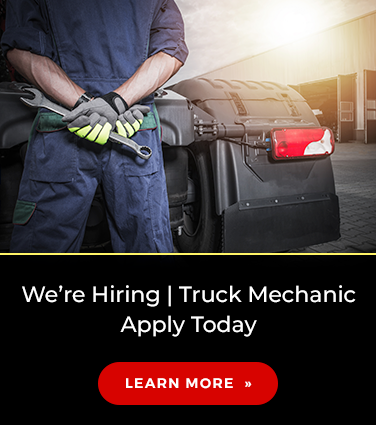 Marshall Truck and Trailer Repair Ltd. is a registered vehicle manufacturer with Transport Canada, permitting us to certify frame, chasse, and suspension modifications on trucks and trailers – ensuring they are in compliance with all Transport Canada SPIF Regulations.